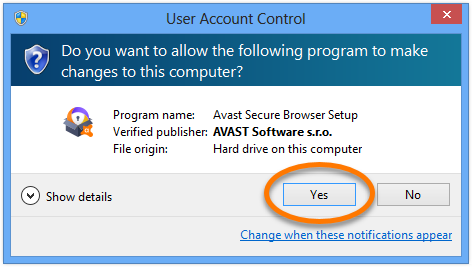 To uninstall Avast Secure Browser from your PC, follow the steps below according to your version of Windows. 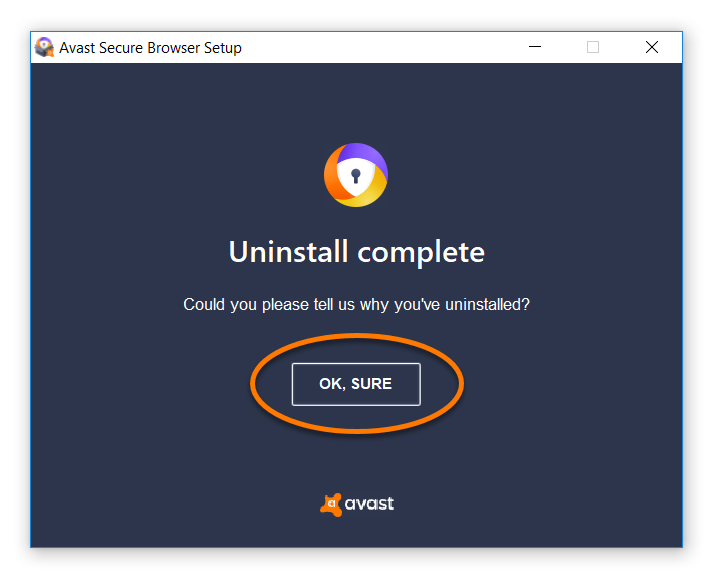 Alternatively, if you are not able to uninstall the product, you can use the Avast Secure Browser removal tool. 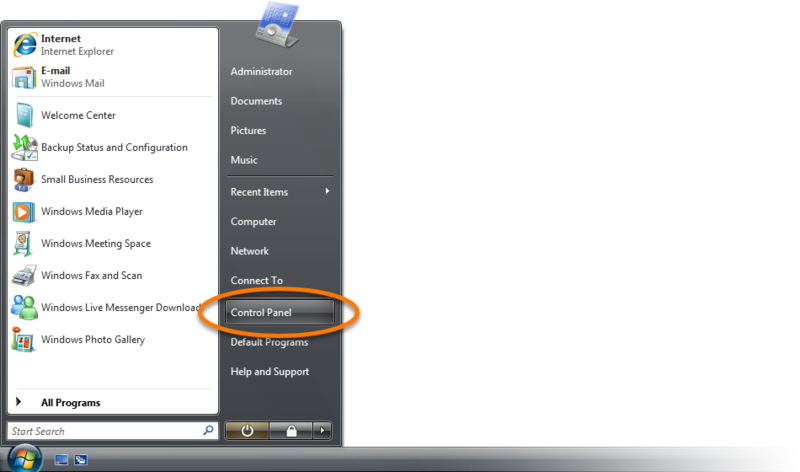 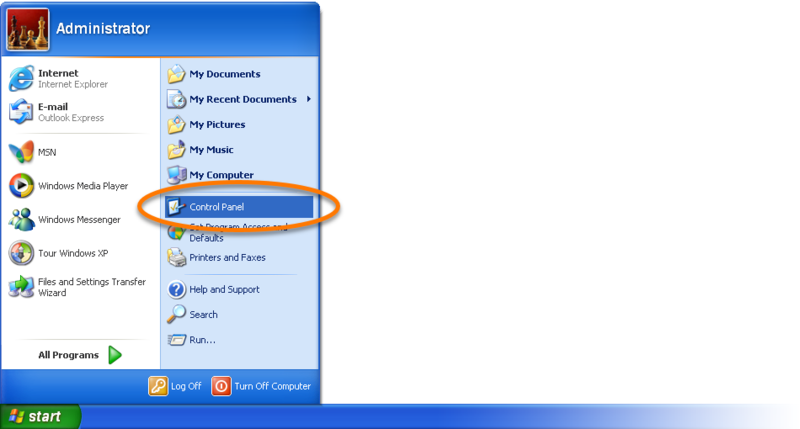 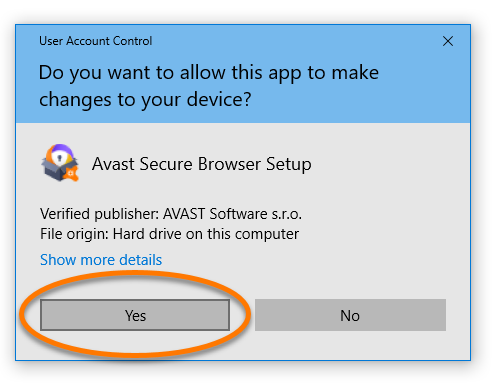 Ensure that Apps & Features is selected in the left panel, then click Avast Secure Browser, and select Uninstall. 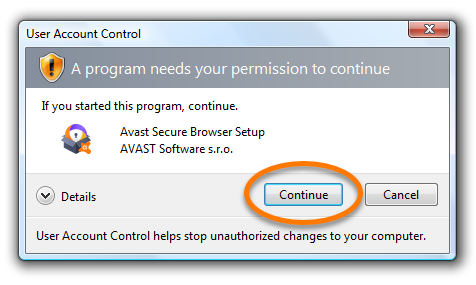 Right-click Avast Secure Browser, then select Uninstall from the drop-down menu. 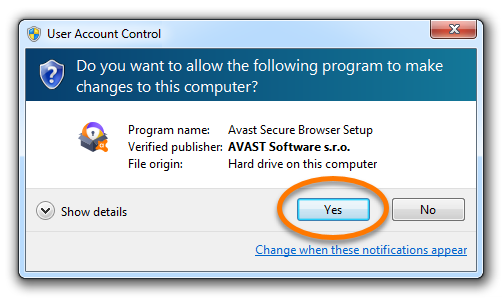 Select Avast Secure Browser by clicking it once, then click Remove in the bottom-right corner of the highlighted selection. 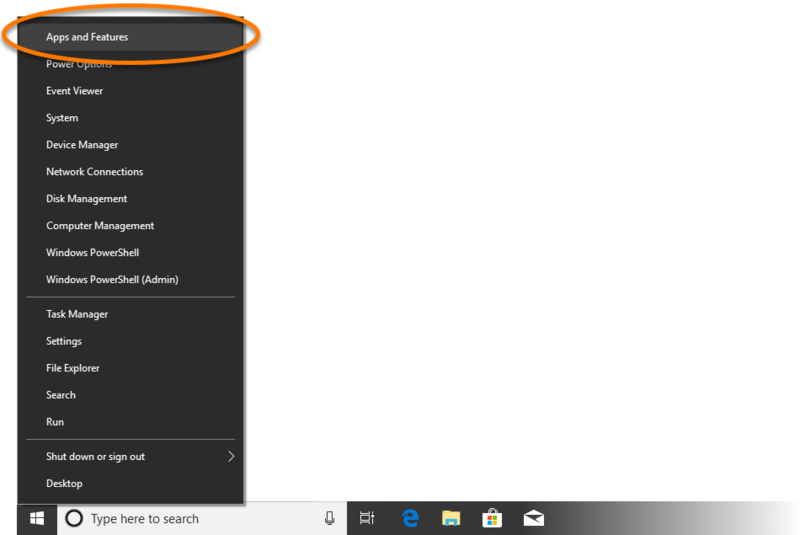 Tick the box next to Also delete your browsing data to delete your profile information, such as bookmarks and history, then click Uninstall to continue. 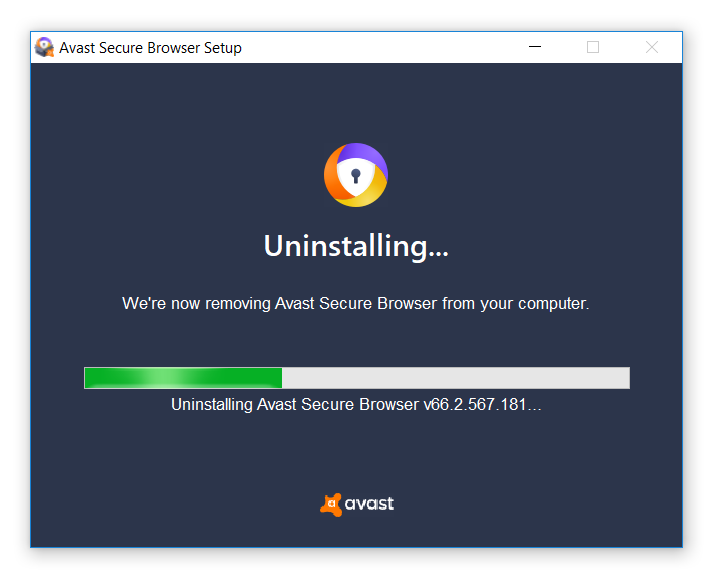 Wait while the removal tool uninstalls Avast Secure Browser from your PC. 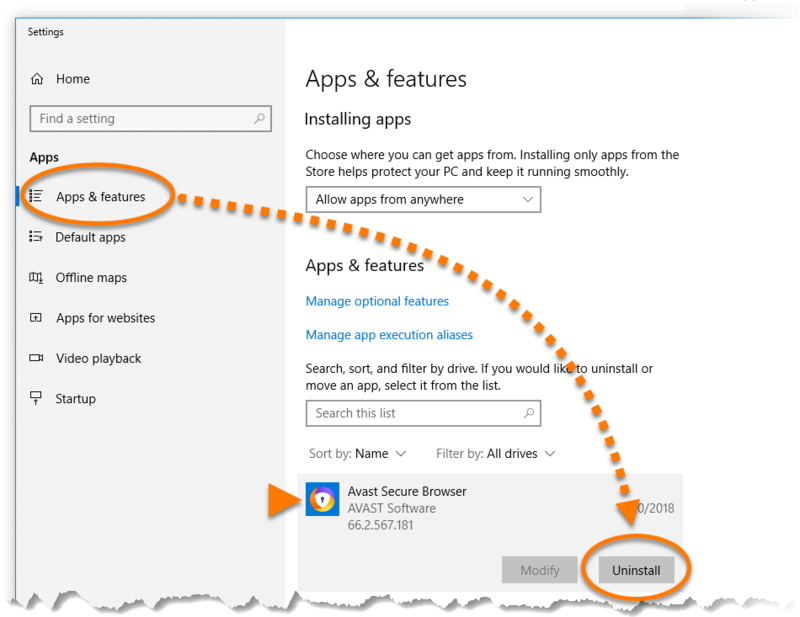 Once the uninstallation is complete, click OK, Sure to complete the uninstallation survey. 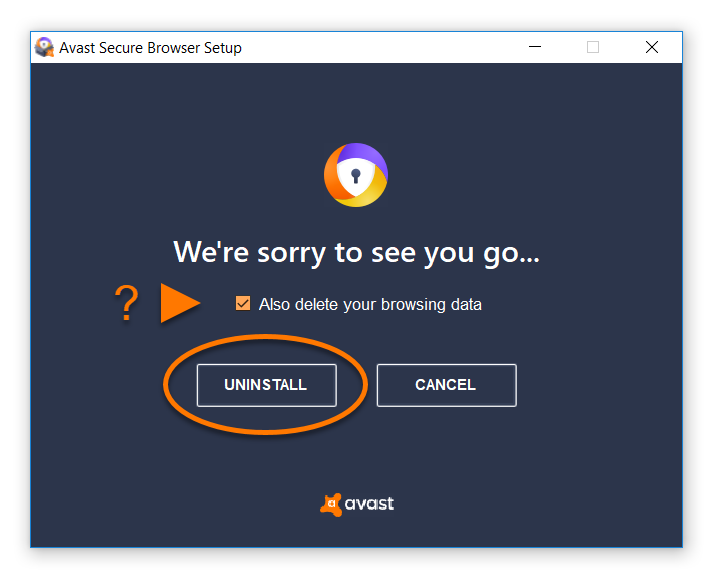 Avast Secure Browser is now uninstalled from your PC. 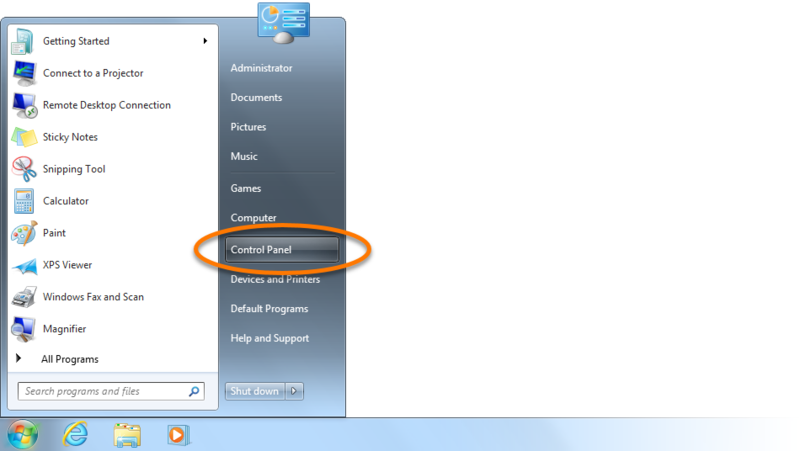 Right-click the downloaded avast_secure_browser_uninstall.exe file, and select Run as administrator from the context menu.